By Fernando Spencer in General on April 14, 2019 . Are you looking to install a new roof in your home or business? Do you feel that your old roof needs to be repaired? Well, you need the best roofer for the job. Here are some of the things to consider before hiring a good roofer. You need to consider how long the roofer has been in business. Remember, roofing styles and techniques are constantly changing and a roofer who has been in business for a long time has the expertise to meet your roofing requirements effortlessly. Experience is especially important when it comes to commercial roofing because of the size of the projects and importance of reliability. Certainly, you don’t want to hire a roofer without an ounce of reputation. Find out what people in the community know about the roofer. You can ask for recommendations and reviews before hiring the roofer. Additionally, you can check the roofer’s website or social media pages to determine what the previous customers are saying. If everything looks positive, your roofing project is in the best hands. Roofing projects can be quite costly so you need to know how whether you are getting the right services for your money. Here, you should ask the roofer for a portfolio and look through the previous projects to judge the quality of work. If you do enough research, you should find a roofer who can guarantee the best quality of work for your money. Whether you are repairing or replacing your roof, you should be prepared to pay quite an amount of money for it. However, you can rest assured that you are getting the best quality of work for the money. Before hiring a roofer, you need to confirm the pricing of the services offered. 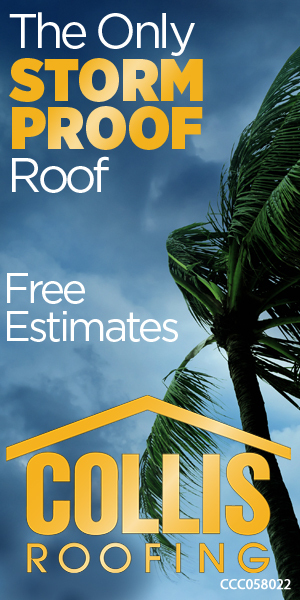 Here, you can ask for written estimates from a few roofers then compare each service offered for the price quoted. That way, you can avoid any hidden costs once the project is completed. As a rule of thumb, don’t rush into hiring the roofer with the lowest quote without determining whether their work is actually good. Just like anyone else offering services, roofers need to be licensed for their roofing services. Ask the roofer for a copy of their license and check the local licensing board to confirm the validity of the licensing. There are a few perks to hiring a licensed roofer including the fact that you can count on high quality work. Even better, if there are any disputes coming up after the work is completed, they can be resolved effortlessly. When looking for a roofing company, you need to know who will be working specifically on your project. Find out whether the company does background checks on the employees and whether they are rightfully compensated for the project. Additionally, the company should offer the right insurance coverage in the event that something goes wrong during the project. Also, the employees should be personally certified or licensed to offer roofing services. Don’t rush into hiring a roofer because it’s a huge investment. If you do your research and use the tips mentioned above, you can find the best roofing company effortlessly.